Est. 1837 by Presbyterian Church. 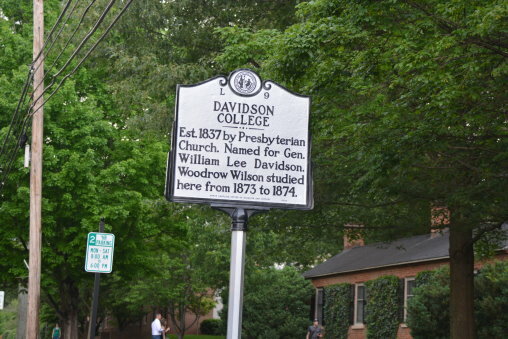 Named for Gen. William Lee Davidson. 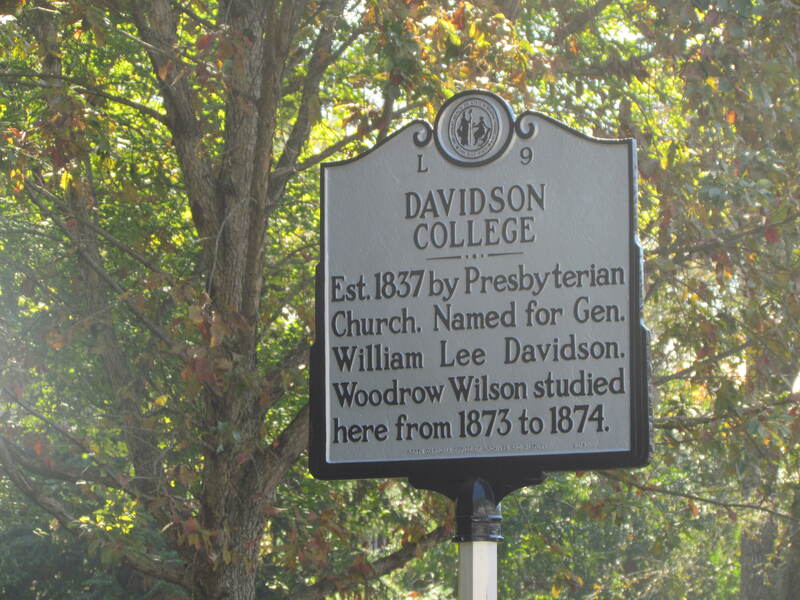 Woodrow Wilson studied here from 1873-1874.